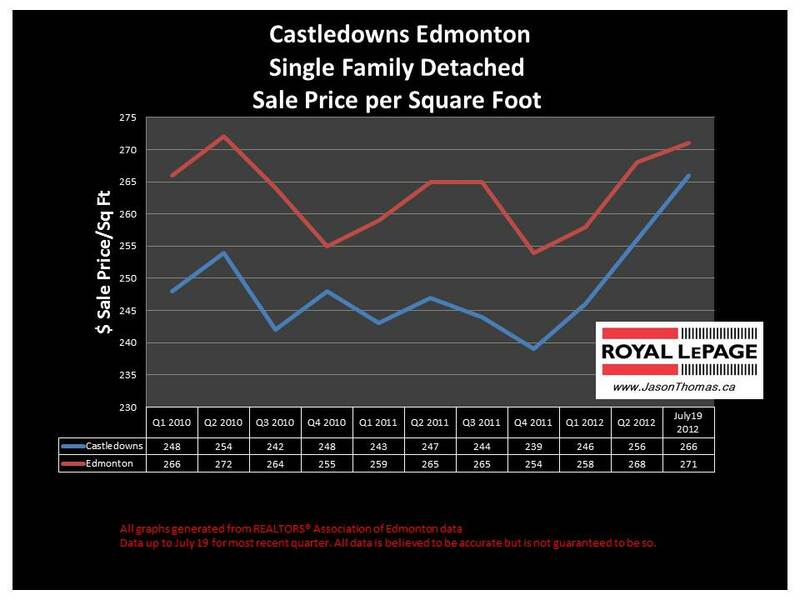 The Castledowns Edmonton real estate average sale price per square foot has been on an upward swing and has been moving closer to the Edmonton average sold price per square foot since the end of 2011. So far in July of 2012, Castledowns has moved within $5 per square foot of the Edmonton average. That is the closest that Castledowns has been to Edmonton. We will see if Castledowns can keep up this pace in the 3rd quarter of 2012. 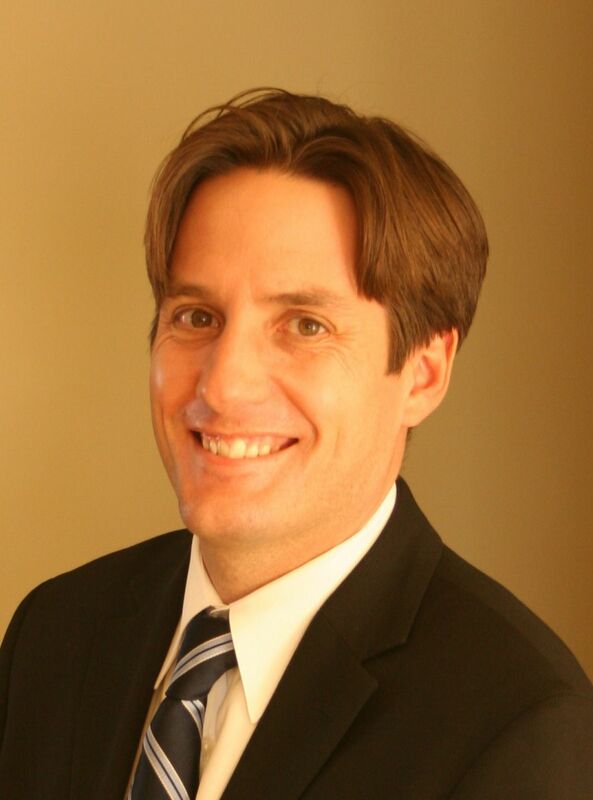 The highest sale price for a house in Castledowns in 2012 has been $750,000. The average sale price for a home in Castledowns year to date has been $382,715. The average time to sell a home in Castledowns this year has been 42 days. That is a few days quicker than the Edmonton average days on market in 2012 of 45. Castledowns includes several neighbourhoods in the northwest area of Edmonton including: Carlisle, Baranow, Caernarvon, Dunluce, Beaumaris, Griesbach, Baturyn, Elsinore, Chambery, Canossa, Rapperswill, Oxford, Palisades, Carlton, Cumberland and Hudson. Visit Castledowns Edmonton home values to find out what your home is valued at in today's real estate market.